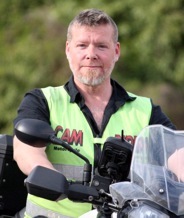 Be part of the Camrider Team! 1. Full time Instructor Sawston Cambridge. Contract: Immediate or delayed start. We can be flexible on start date to allow notice to be given to current employers. Instructors with existing DVSA qualifications sought, but we will consider the training of suitable candidates dependant on suitability and time considerations. 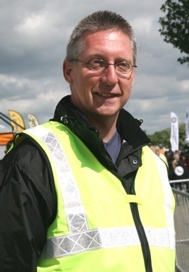 We are happy to chat - you can speak to the Site Manager to answer any initial questions. Alternatley Please send a covering letter and C.V. You can email or post these to the address below. Please include two referees, including at least one work reference. We will need sight of original certificates for all qualifications stated on C.V's. We currently seek instructors at several of our existing franchises. Camrider is known UK wide as an exceptionally friendly and enjoyable place to work and we seek to add the best instructors to our team. For potential instuctors working exclusively for Camrider we provide free of charge training. Please either use the form below or email jobs@camrider.com for a full information pack with no obligation. 3. Franchisees needed. Positions available now UK wide. We are expanding our network of Franchises across the country. 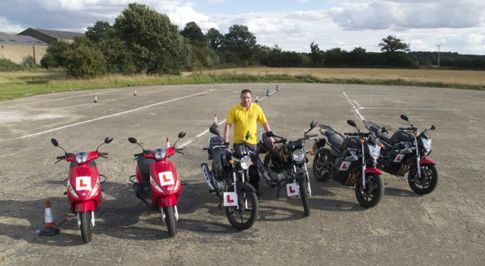 If you are new to the industry we can provide full training in all aspects of motorcycle instruction and also the business training needed to run a successful site. Applications are equally sought from qualified competent instructors with full or part DVSA instructor licenses who are ready to progress in their careers and create their own legacy. 4. Be financially stable with a mind to running your own bussiness. All assets remain the property of you the Franchisee. All trainiing is provided and we offer a fully managed service where you can be up and running with all bookings sourced, handled and managed within 3 months - dependant on your starting point and position. Please either use the form below or contact head office on 01223 835348 or email jobs@camrider.com in order to recieve an information pack that fully explains all aspects. No obligation required for an enquiry and we are happy to invite suitable prospects to familiarisation days and a chance to see how the bussiness runs and works as well as speaking with existing franchisees.